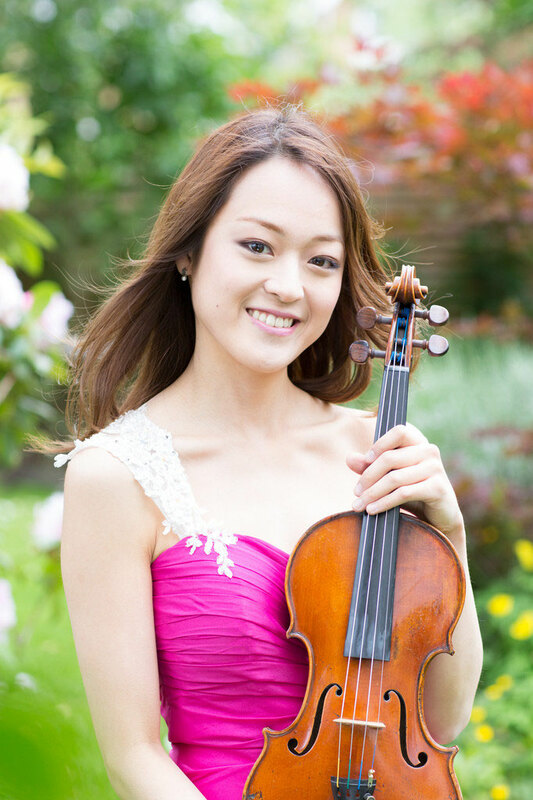 UK based violinist, Midori Komachi is one of the leading Japanese violinist of the young generation. 'Koma Con' Fan Club in Tokyo was founded in March 2015, in order to support Midori's future activities in Japan. If you are interested to join, please fill in the online registration form. In this event, there will be an inaugural ceremony, a concert by Midori, and a reception with drinks & canapés. Attendees will receive a free copy of Midori’s debut album, ‘Colours of the Heart’ (2014).